How Home Energy Efficiency Impacts Your Utility Bills? Efficient use of energy in a home has become a topic of discussion that is fundamentally impossible to ignore in today’s day and age. Both in terms of environmental policies at the level of the state and local authorities, there is constant debate and negotiation on how to make sure that domestic and commercial use of energy is made more efficient and environment-friendly. Not only that, efficient use of energy has become a necessity when future endeavors of a state are charted out. 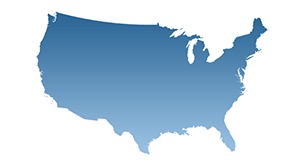 Addressing issues of rapidly decreasing resources, conserving energy at the level of each home in America can go a long way when it comes to resource management. Last but not the least, energy efficient homes are known to save quite a sizeable amount of annual bills. This gives you as a homeowner, a great incentive to shift to more renewable sources and use perishable resources at the bare minimum rate. Your home, however big or small, can play a part in reducing demand for non-renewable resources. By keeping greenhouse gases in check and conserving energy to optimize the chain of supply and demand, you can be part of a bigger movement to conserve energy. The cost of having an energy efficient home isn’t much. There are multiple products, appliances, and mechanisms which have entered the market lately that are hardwired to account for energy saving needs of the population. Combining these appliances with a few renewable sources of energy right at home, you can save a little money and maybe even be liable for tax breaks. One of the key steps to having an energy efficient home is having the house and its appliances audited from time to time. Call in an expert and have him check for pockets that may be drawing out more energy than necessary. Faulty wiring, aged appliances or sockets, and systems that need to be upgraded can be sources of energy leaks. An energy auditor can give you tips on how to minimize your home’s energy usage without having to make drastic changes in lifestyle. If your home is fitted with lighting which is more than a decade old, be assured that they are either incandescent or halogens. These are much more inefficient when it comes to energy use as compared to today’s CFLs and LEDs. Large numbers of people across the globe are shifting to lighting that uses electricity efficiently. This is mainly because the marginal increase in cost is nothing compared to the fact the lighting lasts almost twelve times longer. You don’t even have to switch all at once – mix it up with a few LEDs and retains some of the older fluorescent bulbs and you will still see a noticeable difference in your bill! If you are revamping your home to make it more energy efficient from the ground up, one of the first steps is to switch to appliances that are energy efficient. Energy Star appliances have hit the market in pretty much every category, spanning through brands that are local and international with remarkable speed. In the past few years, manufacturers have been in constant competition with each other introducing appliances to the market that are economical, efficient and yet with all the features and functions one can want. Do a little research online for the best Energy Star appliances of the year and look out for the logo when you go shopping. Appliances ranging from microwaves to washers and dryers all have models that are energy efficient. However efficient a washer-dryer or dishwasher may be, you definitely do not want to use the appliance for a couple of shirts or a single dinner set for a whole load, respectively. The same goes for heaters and thermostats where it is a good idea to keep the temperature high enough for you to be in a pullover and sweats at home, but not hiked up enough for you to be lounging in a t-shirt and shorts when it’s winter and windy outside. Very few people truly follow this rule, but it is important to keep your appliances off when they aren’t in use. Even the power button being kept on can use up small amounts of electricity which add up annually in your bill. If you can afford the shift and a one-time investment, solar panels are a great way to make your home near-sustainable, if not wholly. Having solar panels installed on your rooftop can help you generate a decent percentage of your own electricity. This reduces the load on the city electrical units and cuts down your bill by a reasonable percentage. If you live in a sunny locality, then even better! Though we know this investment may not be for everyone, it is a good idea to look into it and maybe plan for the future. One of the most major costs when it comes to energy usage in your home is heating it up during the winter. The energy needed to heat the rooms in your house is bad enough, without considering the fact that your walls, windows, and doors are not insulated well enough to keep out the winds. This lack of insulation can cause your motor to run up to twice as much. A one-time investment of weatherstripping, insulated window panes and doors, roofing that doesn’t let out the heat and flooring of wood which keeps in the heat can all be simple additions to insulate your home. Consider replacing your old and non-insulating window panes with ones that are in tandem with energy efficient norms. Double panes keep out the cold in the winter and the hot air in the summer months and reduce the cost of heating and air conditioning all at once. Switching from single pane windows with aluminum frames to double paned vinyl can be a bit pricey as a one-time cost, but we assure you it will go a long way when it comes to saving energy and cutting down on your electrical bills. A slight tint to let in the light and heat during the day can keep your home warm and well-lit as well, saving on daytime lighting costs over and above the extra warmth it will provide. Maintaining temperature balance in the house can require constant attention. Forgetting to turn the thermostat up or down can end up using a large amount of energy. Additionally, constantly altering the temperature from high to low in sudden bouts can cause the motor to run a lot more than necessary when it attempts to reach the ideal temperature. Investing in a programmable thermostat is highly recommended for people with busy schedules that keep them on their toes and out of the house. Strategically landscaped garden spaces, lawns, and backyards can keep your house guarded against harsh cold breezes and provide shade during the summer. Though it won’t have an impact as drastic as home insulation on the roof and windows, landscaping can make a huge difference when it comes to states with a narrow range of temperature and no extremes. The degree to which you heat the water for washing vessels and clothes when using a dishwasher and washer-dryer can have a drastic effect on your energy consumption. Newer and more efficient models of both have begun to use technology which cleans the vessels and clothes without needing piping hot water. With better spin modes in the washing machine and cutting out the dryer step by hanging out your clothes in the sun, electrical bills can annually show a remarkable dip. Same goes for dishwashers where pressurized jet are now preferred to hot water rinses. 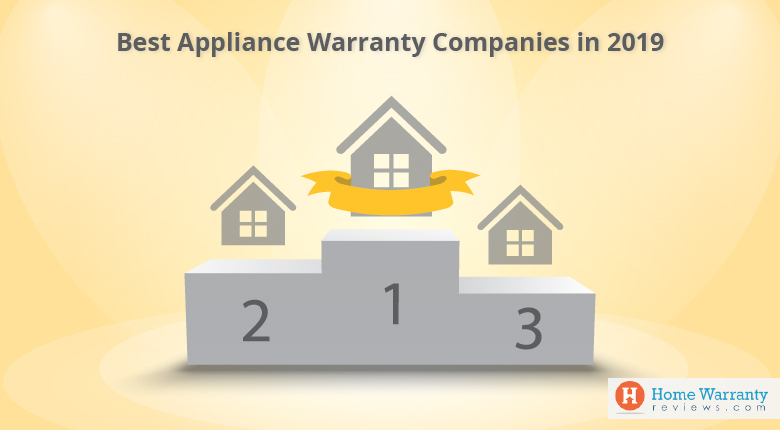 How much ever energy efficient the use of an appliance or system may be, there is little doubt that down the line the manufacturer’s warranty will run out and you will need to shell out money to keep the appliance up and running. 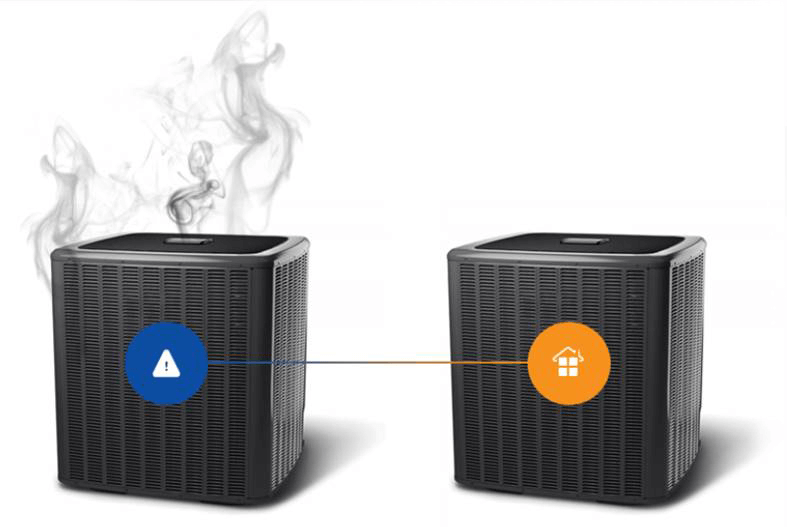 It is safe to say that you will use the appliance much after its warranty runs out. 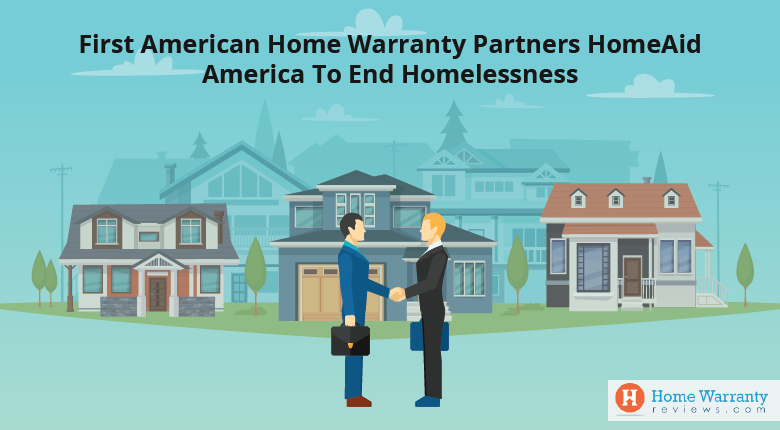 This makes it all the more important to check out Home Warranty policies that can aid in future repair, maintenance, and even replacement if need be. Extending this further, appliances that are old and not running at their prime can guzzle large amounts of electricity to just do their job, making them no longer efficient and stressing the importance of keeping them maintained at all costs. 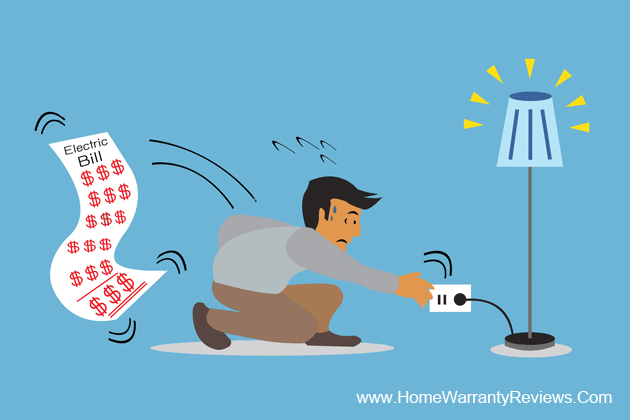 This is a good time to look into Home Warranty policies and their coverage, aiming at keeping your appliances as well-oiled and running as possible. HomeWarrantyReviews.com can give you all the information you need, inbuilt not only with reviews and articles but also a Home Maintenance Calculator that gives you comparisons and estimates of how much it will cost to maintain your home’s systems with and without a Warranty policy in place.